Welcome back, FiberLocator users! We ended 2018 with a great fourth quarter with 329 unique carriers for fiber maps and 394 map layers. Click here to see the latest and greatest FiberLocator numbers! If you have data updates, such as fiber map and data information that you would like to share, please upload them via our submit data tool. 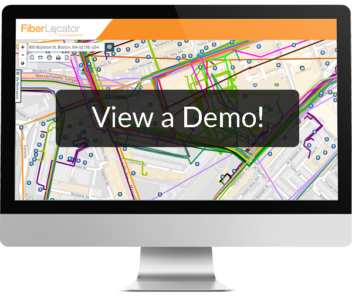 For a demonstration on how to upload data, contact the FiberLocator Support Team at support@fiberlocator.com.